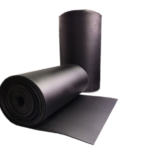 This article, we talked about the anti static roll VS conductive foam roll , Polyethylene foam properties, and difference of anti static and conductive polyethylene foam roll. 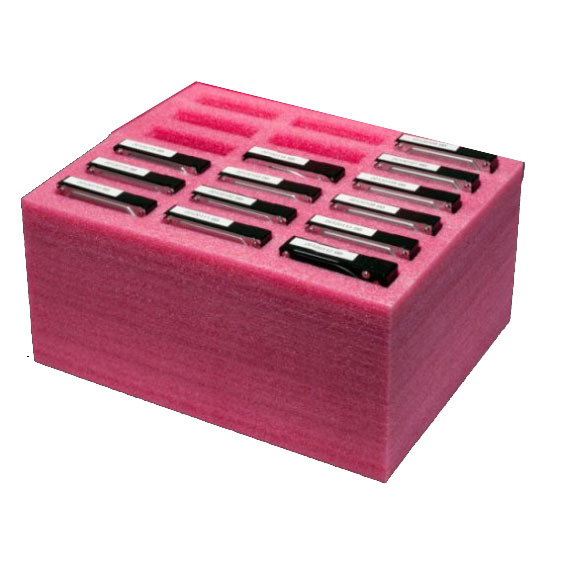 You might have asked yourself, what is the big difference is between anti Static ESD foam and conductive foam? The differences are significant, although one is not necessarily better than the other. 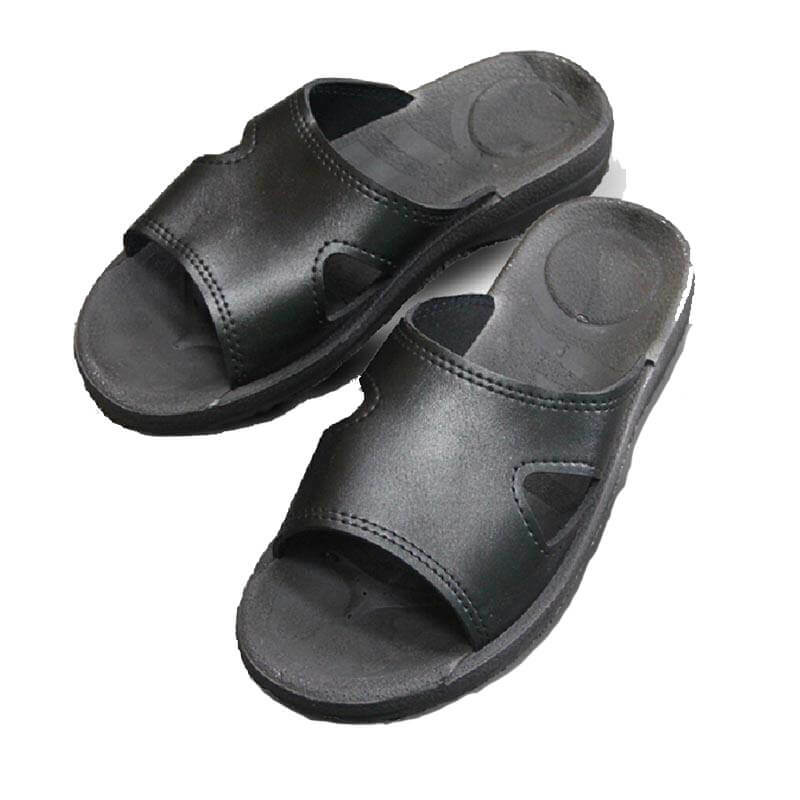 Which one you choose depends on what your needs are. 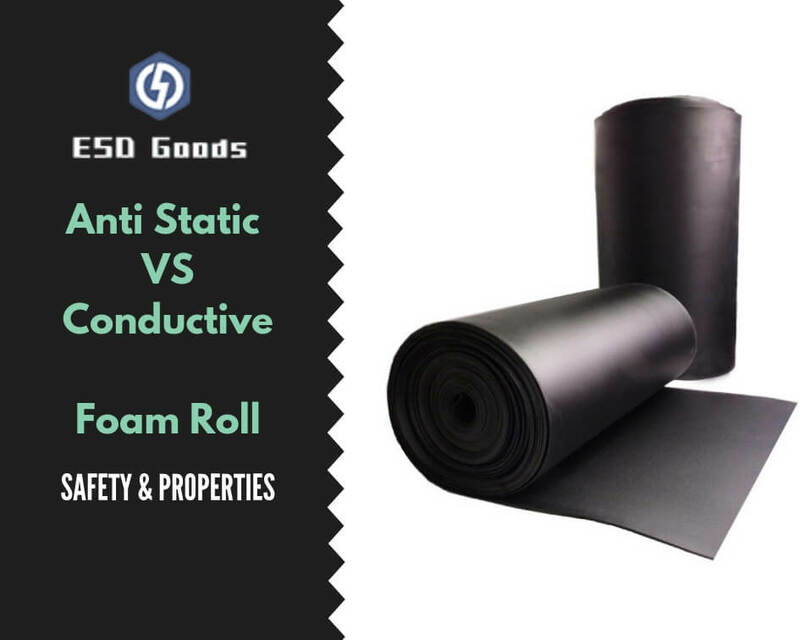 Anti Static VS conductive foam are both polyethylene foam ,Black color , safety , similar properties, with quite small difference. 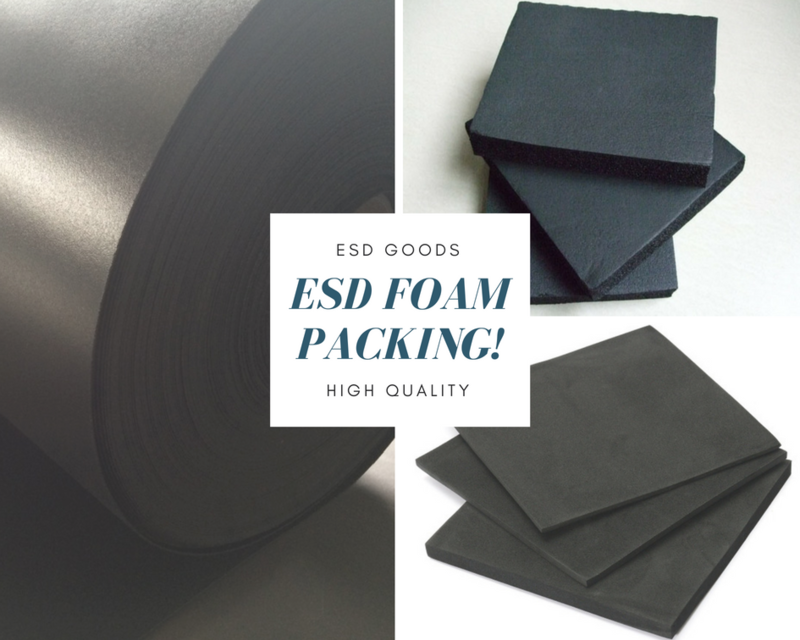 foor more polyethylene foam material , please refer to my previous articles about the ESD PE foam. Anti static polyethylene foam used for the fine electronic sensitive components packaging and protection. 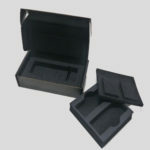 because the static release slowly by the anti static foam which protecting the loaded components. Buffer good performance,ideal for protecting the devices. 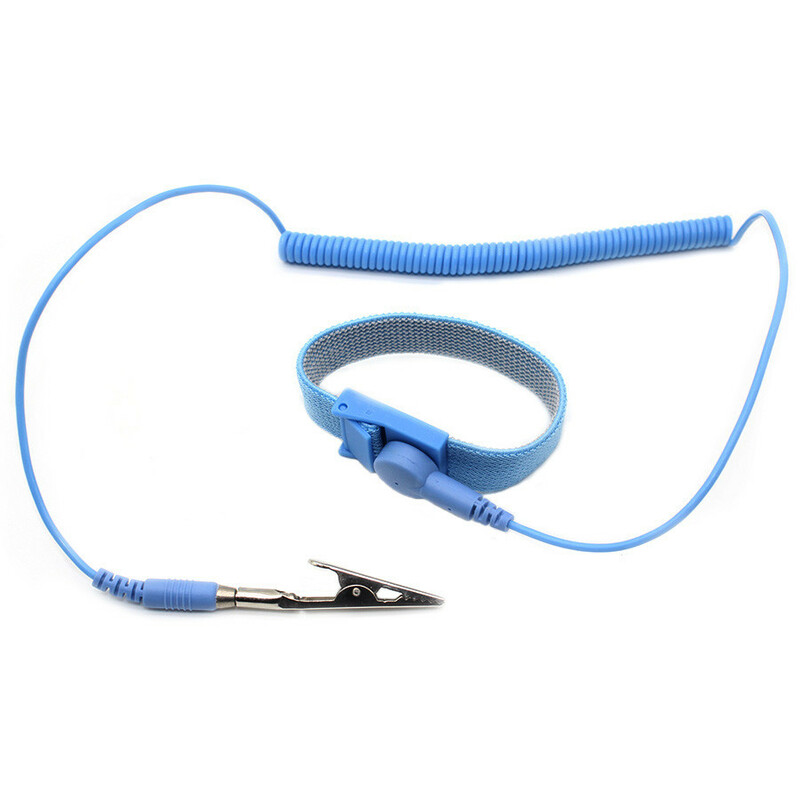 Temperature resistance:IXPE maximum temperature 80℃. Not recommend for lead insertion applications. When cutting or laminating, the foam surface resistance will change a little. 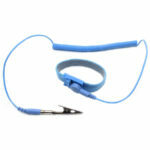 Electronics sensitive components, medical equipment, fine devices and so on. 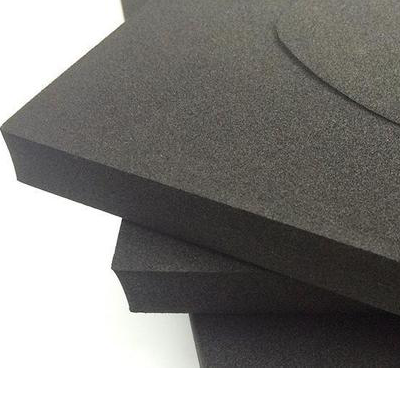 There are two types conductive foams, one is conductive polyethylene foam. 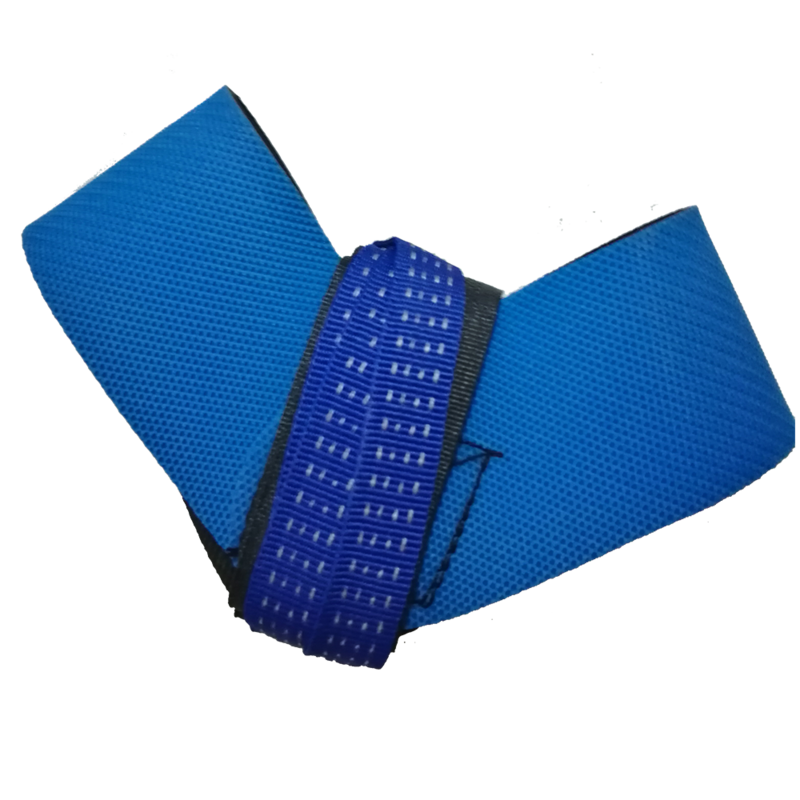 The other one is conductive sponge with conductive cloth on the surface. 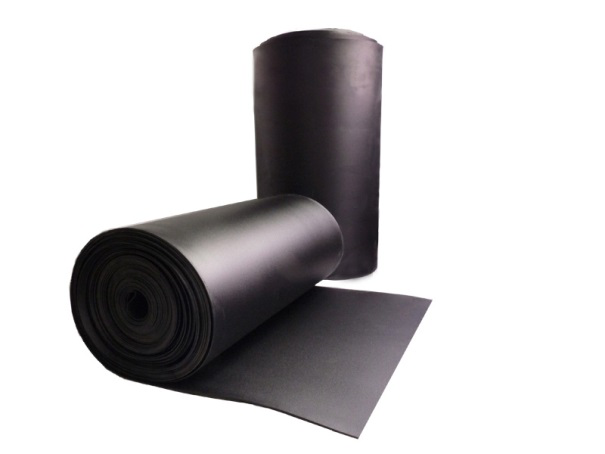 Here we mainly talked about the conductive polyethylene foam, which help to rapidly release the electrostatic without using the environmental humidity. 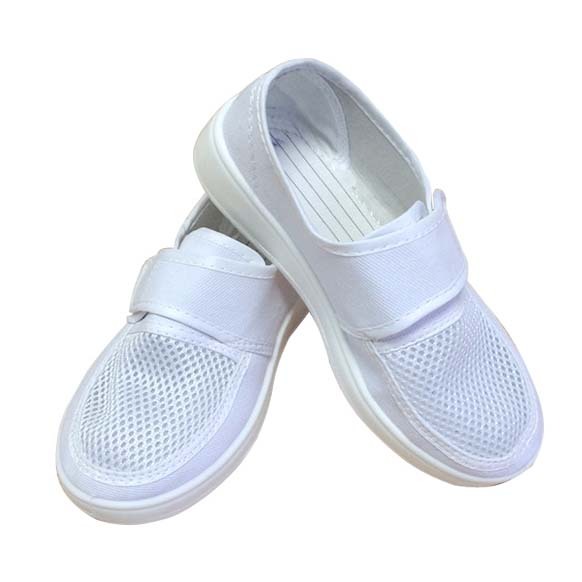 Above foam both made of the same material (polyethylene), they have very distinct differences. 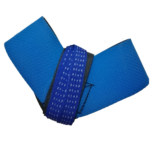 Which one you use will depend on the application of the foam, how long you intend to use the foam, and even cost considerations. 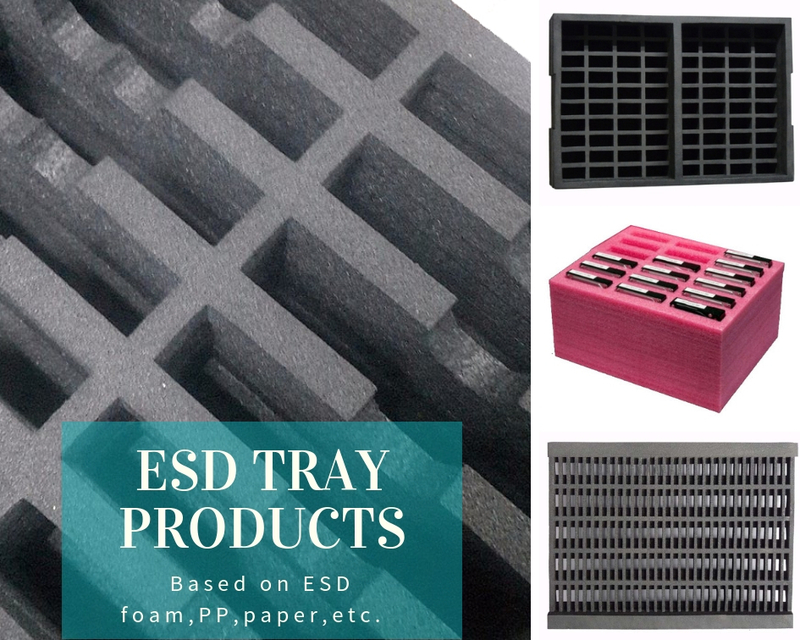 Learn more about all ESD Foam options. Click Here.